Accenture Interactive wanted to add the creative talents of Droga5’s team to its business, he said. Accenture Interactive’s deal to acquire creative agency Droga5 is more than it might seem on the surface, say the executives behind the merger. The planned acquisition, which Accenture Interactive announced Wednesday, will fill an obvious hole in its lineup. Despite Accenture Interactive’s large and growing presence in the ad business, it hasn’t had much of a traditional creative shop in-house, at least not one that primarily serves the giant US market. Droga5 will give it just that. But Accenture Interactive isn’t a traditional advertising firm, and it has bigger plans for Droga5 than to have the agency design ads for its clients, company CEO Brian Whipple told Business Insider. An arm of the giant Accenture consulting firm, which has deep expertise in technology, Accenture Interactive focuses on helping companies rethink and redesign how consumers are introduced to and interact with their products and services. 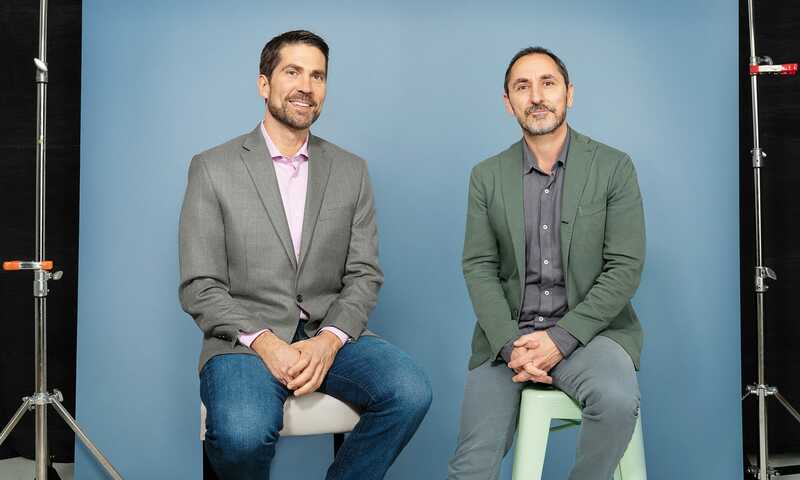 The company plans to tap Droga5 CEO David Droga and his team to help clients reimagine those experiences, Whipple said. Indeed, when evaluating Droga5, Accenture Interactive saw in it the potential for a broad definition of the word “creative,” Whipple said. Sure, Droga5 could do for Accenture Interactive’s clients what creative agencies traditionally do — create ads and marketing campaigns. But it also promised to augment the creative juices within Accenture Interactive, allowing it to be more imaginative in rethinking customer experiences, Whipple said. “The ideas for reinventing experience are creative by nature,” he said. Teaming up with Accenture Interactive is going to allow Droga5 to head in that direction much farther than it could on its own, because of the former’s massive size and capabilities, he said. “They just give us the capacity to execute that far further upstream and downstream than we ever have,” Droga said. At the SXSW conference last month, Accenture showcased some of the work it’s been doing on trying to reinvent the way consumers interact with brands. It showed off an augmented reality experience it built for DuPont Corian that allows customers to design their own virtual countertops with digital devices. It also demonstrated an interactive movie poster for Disney’s new “Dumbo” movie that changes based on the emotions it detects in viewers’ faces. We are … just beginning to scratch the surface with what I’ve referred to as the experience marketplace,” Whipple said.